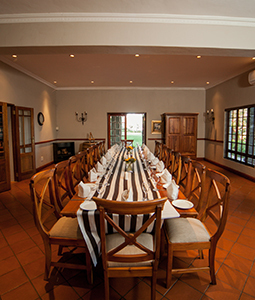 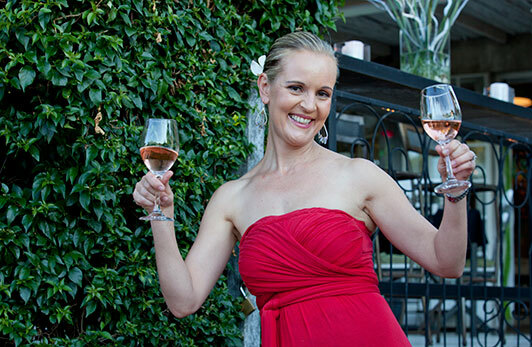 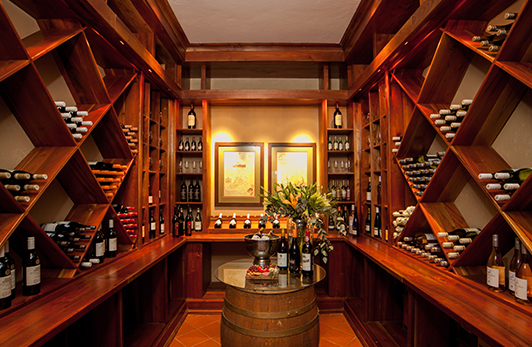 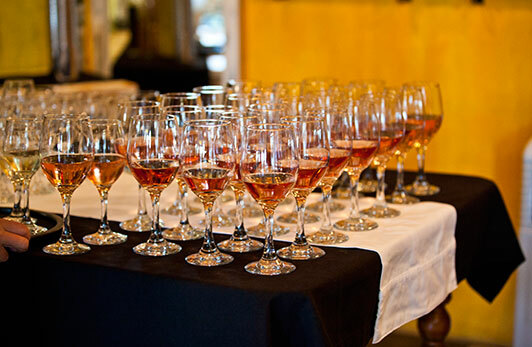 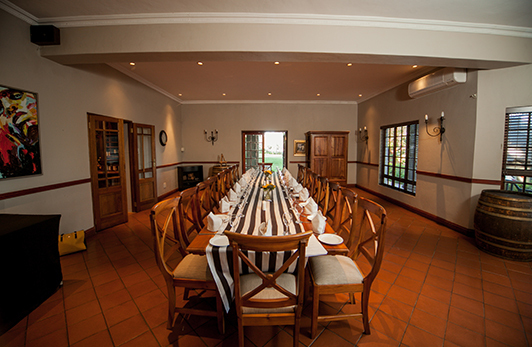 The Baobab wine cellar is an exclusive venue where private functions or wine tastings can be held for smaller groups. 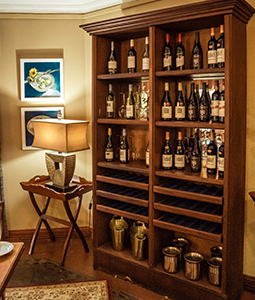 Guests may utilize the walk- in wine cellar and our wine steward will suggest and assist with the choice of suitable wines to compliment that special meal. 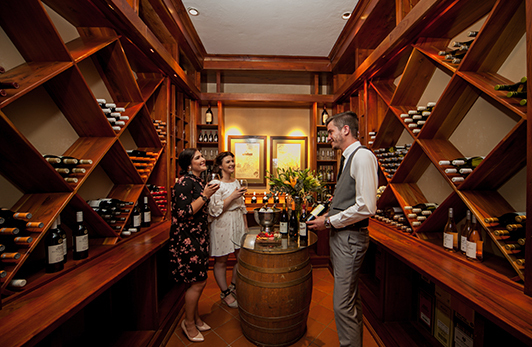 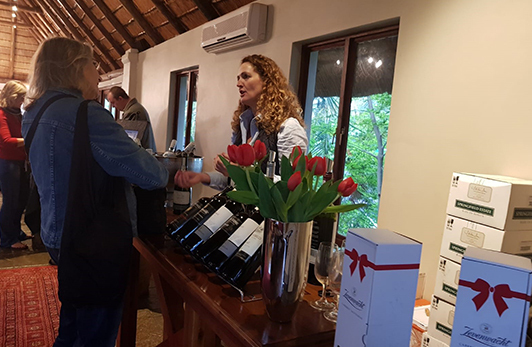 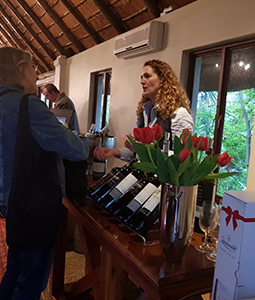 The Baobab Wine Cellar boasts a selection of award winning wines, hand-picked from a wide variety of some of the best South Africa Wine Estates. 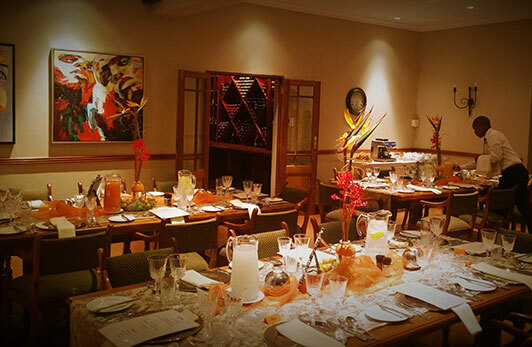 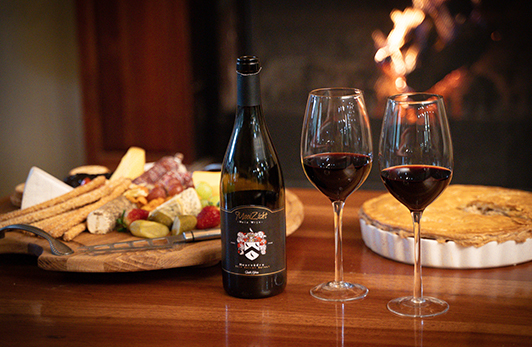 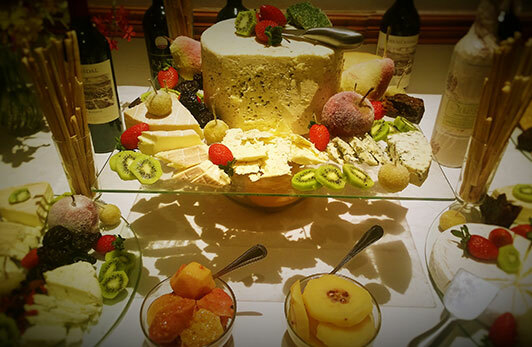 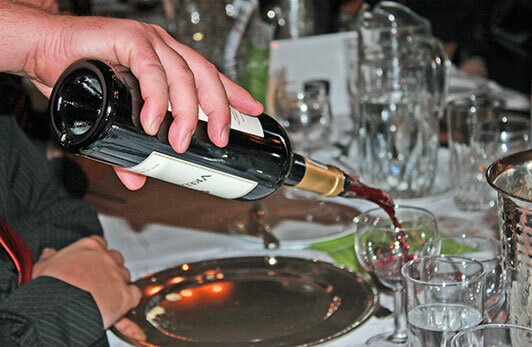 Food and Wine pairing events are held where the wine connoisseur can be introduced to the fine art of selecting the correct wine to compliment a specially designed gourmet menu, prepared by our well trained culinary team. 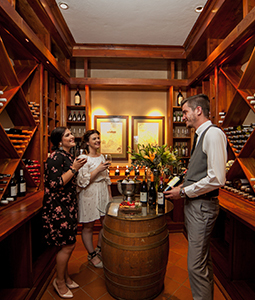 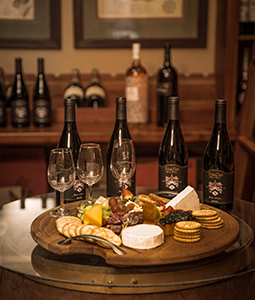 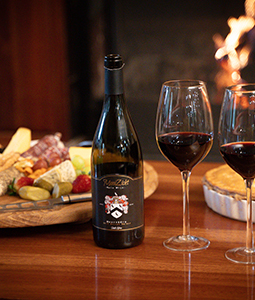 Guests who are interested to become a member of our exclusive Fairview Hotel Wine Club, are entitled to discounted rates on Wines and Food Pairing evenings.